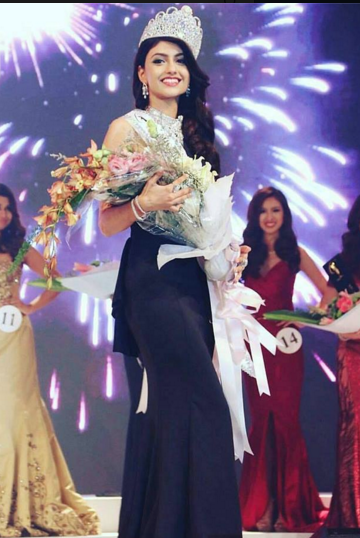 20 year old Kiran Jassal was crowned Miss Universe Malaysia 2016 at the conclusion of a glittering event last night. The 1.74m beauty defeated 13 other delegates to win the title and the opportunity to represent Malaysia at the 65th Miss Universe Pageant later this year. 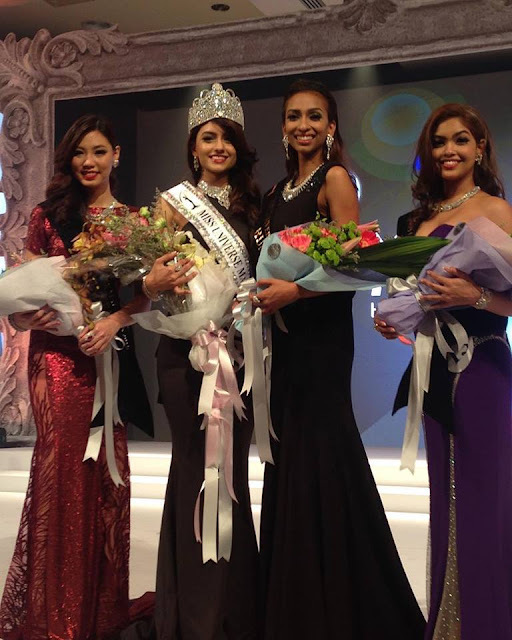 The first runner-up was Dhivya Dhyana while Lina Soong finished as the second runner-up. The third runner-up was Swarna Naidu. She's lovely. Malaysia actually has a shot at doing well if she gets the right training.